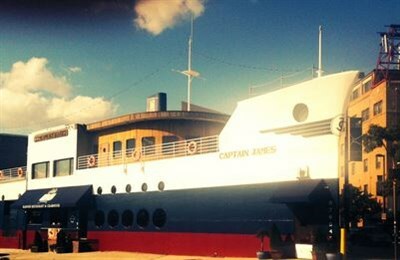 The only restaurant in Baltimore shaped like a merchant vessel. Enjoy steamed crabs, year-round, with waterfront seating. On the Maryland Crab and Oyster Trail. Outstanding!! Server was hilarious, attentive, but not over bearing. Food was incredible. Crab leg cluster was enormous. Crab cakes to die for and the stuffed oyster was beyond words.